Whenever I speak to anyone about employee engagement for the first time, one of the most important things that I have to do is make people realise that it’s not just about the survey. Employees surveys are extremely valuable tools to identify possible challenges or strengths but that is all they do. I describe them as the easiest bit. They don’t make change happen – people do that bit. At the end of the day, all that you are doing is asking your employees to spend 10 or 15 minutes filling in an online survey usually so that they can provide their responses and opinions. While this is a start, a good start, it’s not going to fully change the way in which a company will improve its employee engagement. What is required is really well thought out framework and process beyond that. Whether that is training, coaching or process change. You must be prepared for the contingency – whatever that looks like. There are all sorts of things that could be involved in order to improve employee engagement. And that’s the point, it is about improving employee engagement over time – making people really love coming to work at your company. So, think beyond the survey. 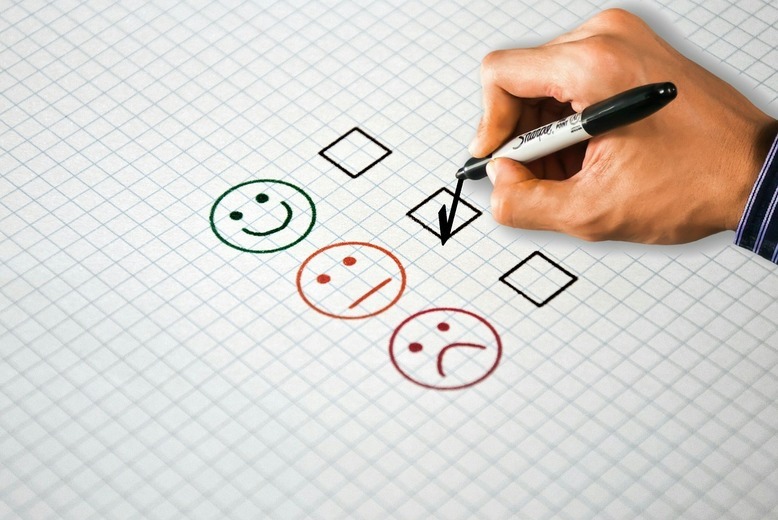 Of course, you’ve got to do a survey to collect the relevant data, but once this has been done you’ve got to have a plan in place to deliver action and change. If you’re not quite sure what that plan needs to look like then please get in touch, we’d love to help you. Let’s start the conversation.